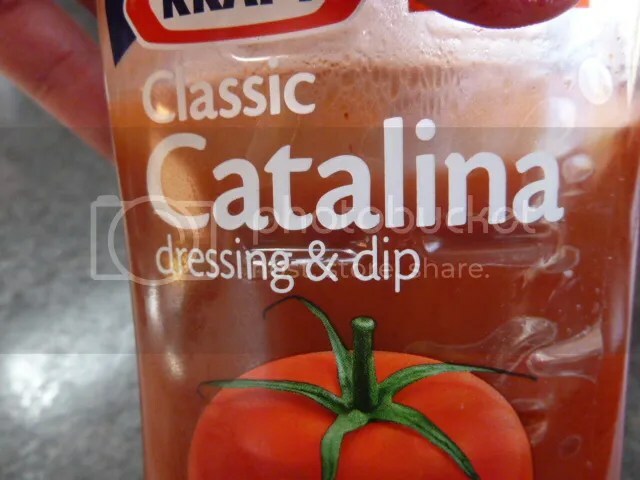 If you are trying to eat more vegetables this is a good way to start. 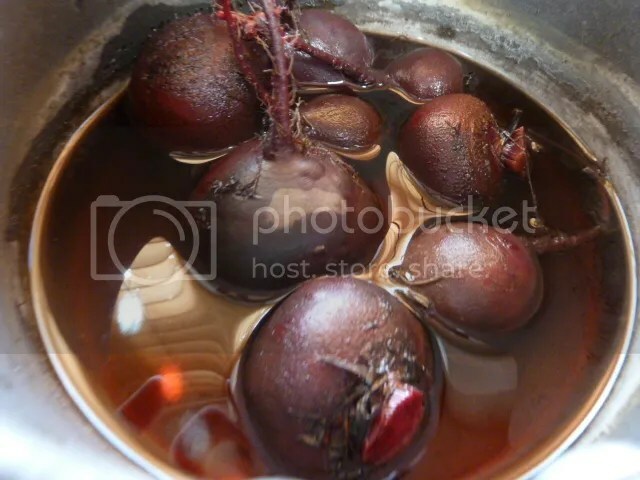 Even if you don’t like beets give this soup a try. Save it for next day and it’s even better. 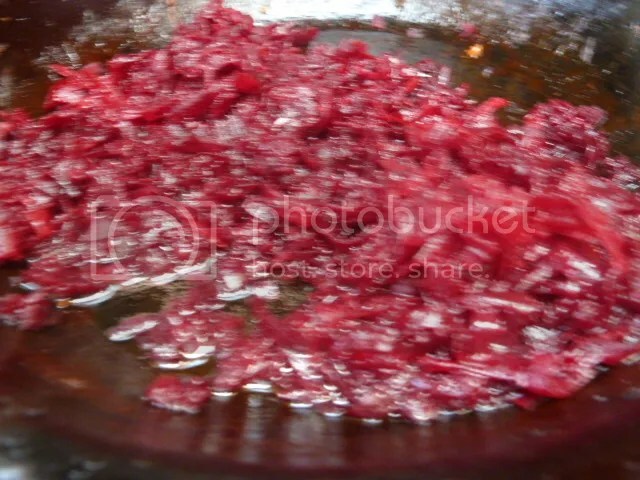 While meat is simmering, saute grated beets, and tomato sauce for 5 minutes. 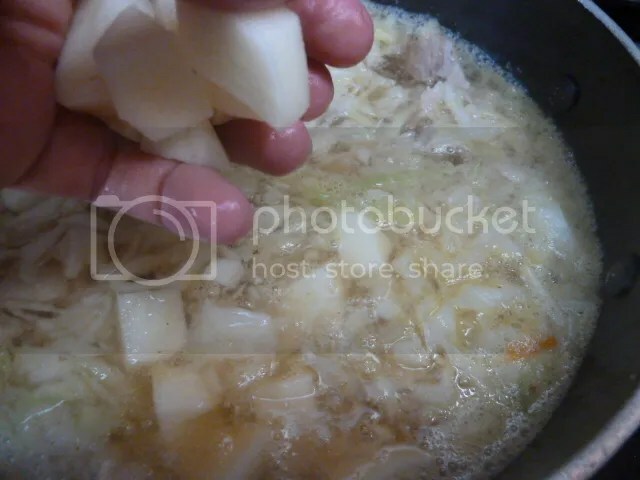 Add potatoes to the simmering stock, and cabbage and simmer until potatoes are soft 10-15 minutes add salt, pepper sugar, beet mixture and vinegar. 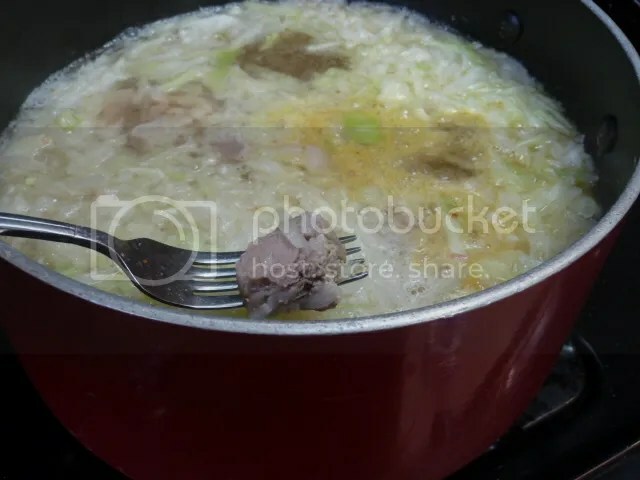 Bring just to a simmer and turn off. add garlic and dill, close lid and let flavors blend about 30 minutes. 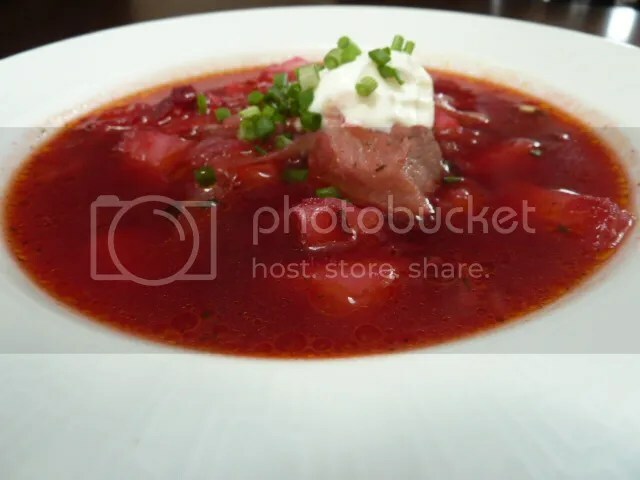 Serve with sour cream. 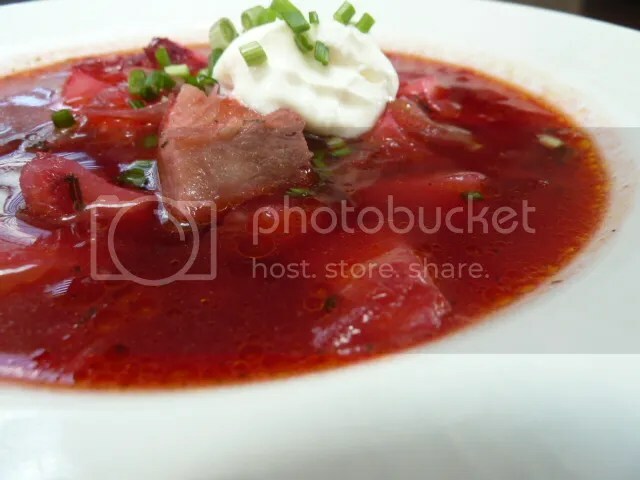 * if you boil borscht it will be orange and not red.